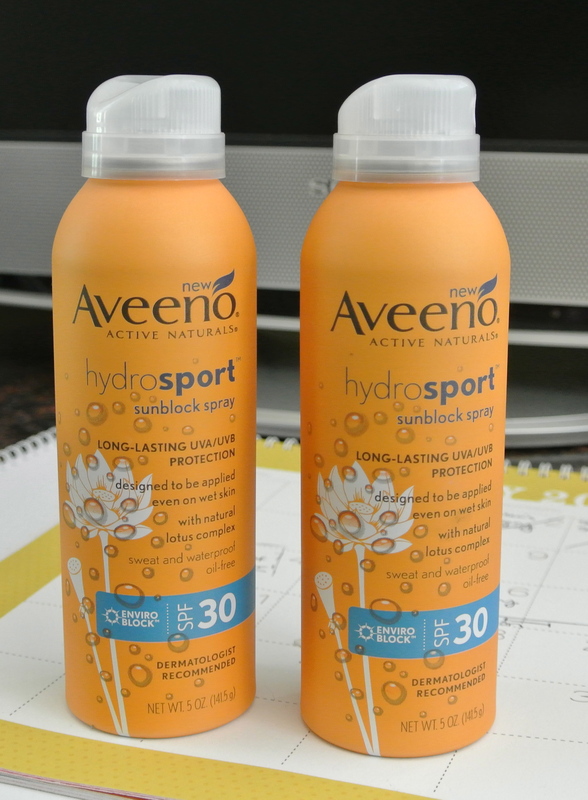 Cheap Aveeno Sunscreen at Target! Well I may be down, but I’m still up for a good deal! As most of you know, I had sinus surgery (my third ughh) last Thursday and I haven’t left my house since…literally. We are out of all milk, cheese, fruit, eggs, etc., so I had to send my sweet, loving, adoring, husband out to Publix today. He even took my coupons! After I spotted this sunscreen deal, he was nice enough to make a trip to Target too! This week Target has several Aveeno sunscreens Buy 2 get a $5 gift card. I think there were some that were cheaper than the spray kind, but I specifically asked Jarrod to grab this kind for our trip to Vegas! COST IS: $6.98 FOR 2 OR ONLY $3.49 each! !